Smashbox Matte Exposure Palette Swatches | Top Beauty Blog in the Philippines covering Makeup Reviews, Swatches, Skincare and More! 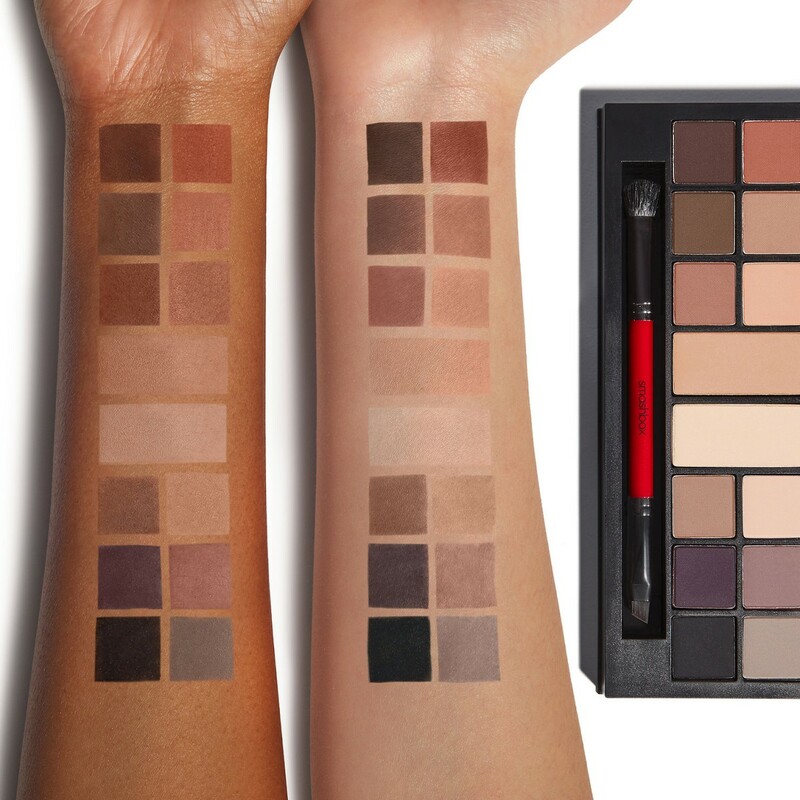 Here are the swatches of the new Smashbox Matte Exposure Palette, an all-matte eye palette with soft, versatile neutrals in deep, smoldering hues. Created in Smashbox’s L.A. photo studio for cover shots and pictures with a flash, these must-have matte shades are designed to make eyes pop without any reflective sheen. The palette also includes a double-ended shadow/liner brush to line, define, and contour your eyes and a simple, step-by-step guide to getting a smoky, softly defined look and cat-eye for six different eye shapes. Will you friends be picking up this eyeshadow palette? I love smash box eyeshadows.